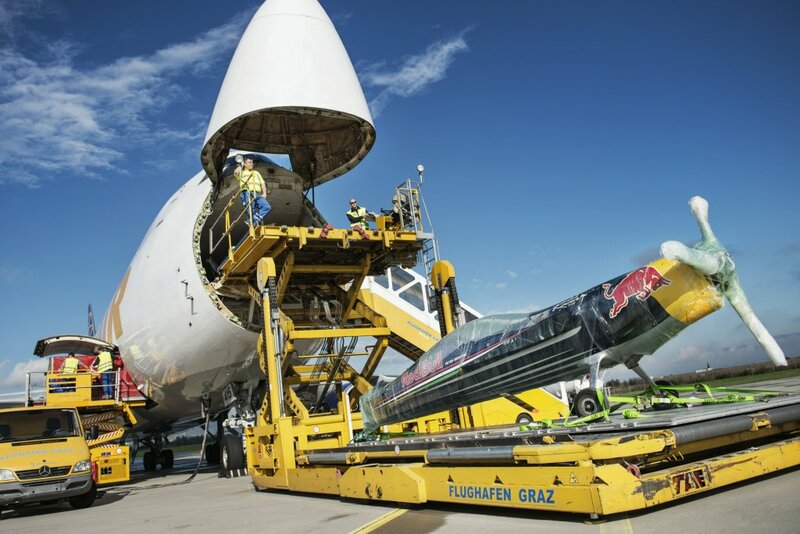 The Red Bull Air Race World Championship lead has changed hands four times in this most riveting season ever and there have been five different winners at the seven races heading into the season finale of the world’s fastest motorsport series at the Red Bull Ring in Spielberg, Austria on October 25/26. Red hot Nigel Lamb of Britain stormed into the overall lead with his fifth straight podium finish at the last race in Las Vegas, Nevada on October 12 while 2008 World Champion Hannes Arch of Austria, who led the championship earlier this year with two victories, is within striking range in second place heading into his home race. 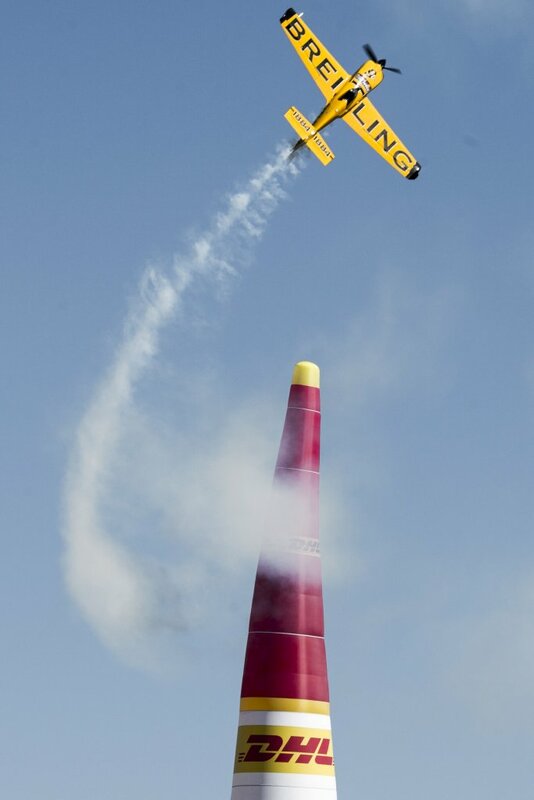 Defending World Champion Paul Bonhomme of Britain, who held but lost the overall lead twice this year, is in third place but still has a chance to win a third straight title. “This has been an amazing season and every race has been tighter than ever before,” said Lamb, who has 53 World Championship points to 48 points for Arch and 47 for Bonhomme. Lamb has been near-perfect in the last five races, winning 48 out of a maximum 60 points available with an outstanding streak that includes one first place (12 points) and four straight second place finishes (36). “There are so many pilots flying within a fraction of a second of each other now so if you make one tiny mistake you’ll lose.” Indeed, there has been a record eight different pilots winning spots on the podium this season and mere hundredths of a second have separated the winners from the losers. Right behind the three leaders fighting it out in Spielberg for the overall World Championship title there is an exciting three-way battle going on for fourth place with Las Vegas winner Pete McLeod of Canada (37 points) hoping to stave off Australia’s Matt Hall (33 points) and Fort Worth, Texas winner Nicolas Ivanoff of France (30 points). 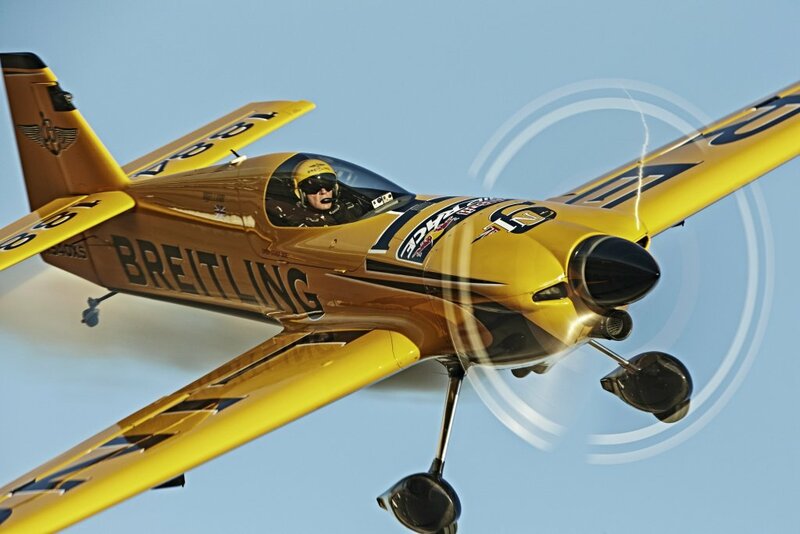 The race in Spielberg, which will be the 58th overall in the sport’s history, is a homecoming for the Red Bull Air Race. Eleven years ago the series started with its first race ever in nearby Zeltweg and has since been staged in 18 countries since it was launched in 2003. The high-speed, low-altitude races took place this year in Abu Dhabi, Croatia, Malaysia, Poland, England, the United States and now Austria.